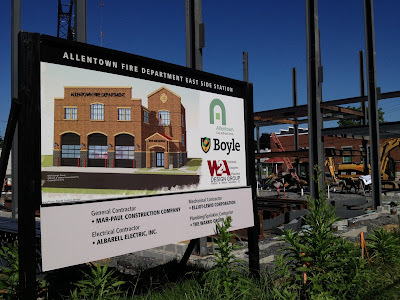 W2A Design Group News: Long-awaited New East Side Fire Station is now Rising Out of the Ground! 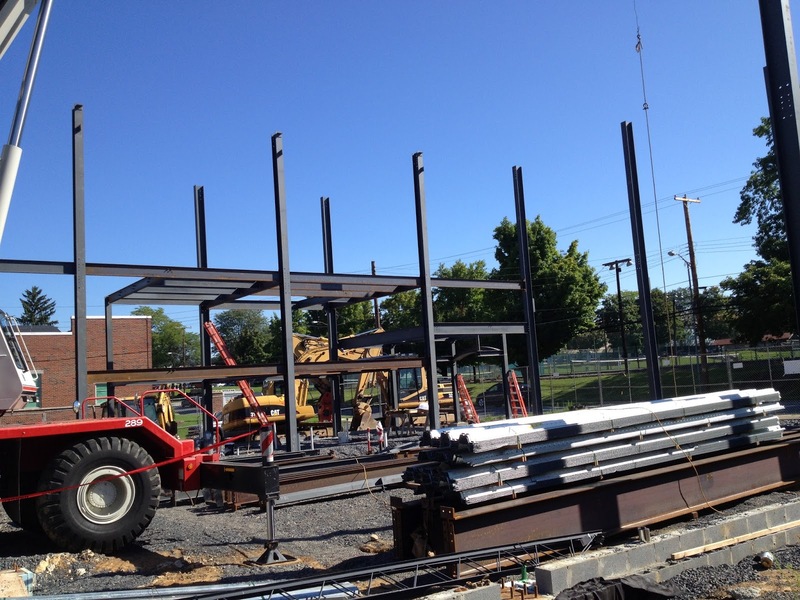 Long-awaited New East Side Fire Station is now Rising Out of the Ground! 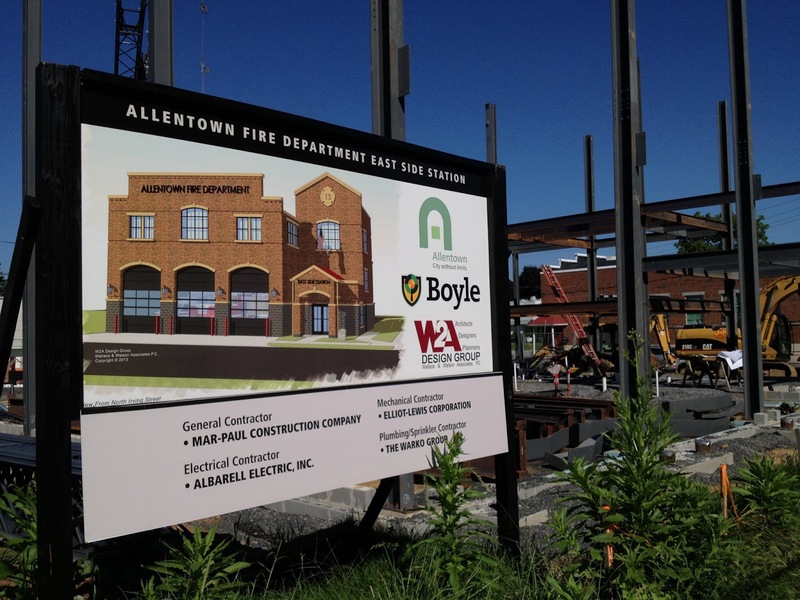 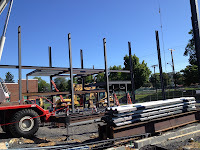 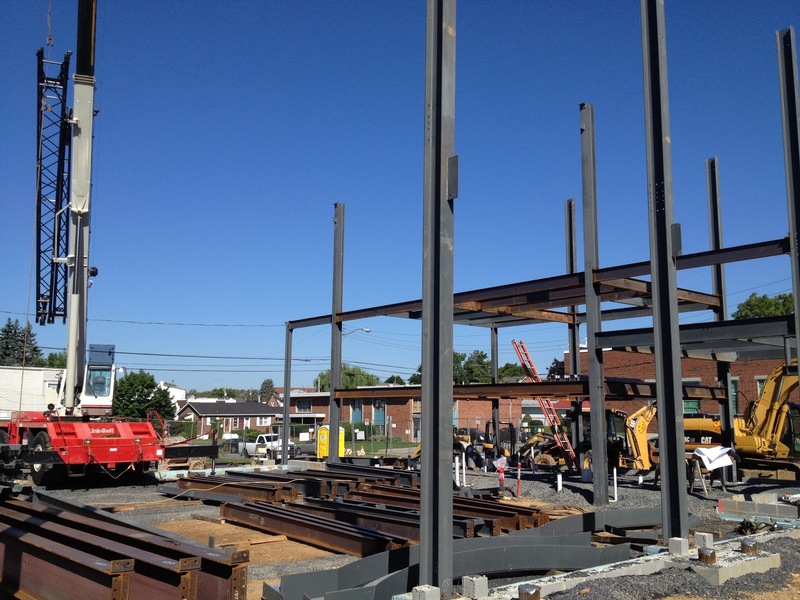 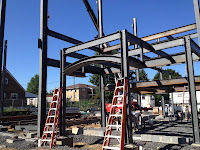 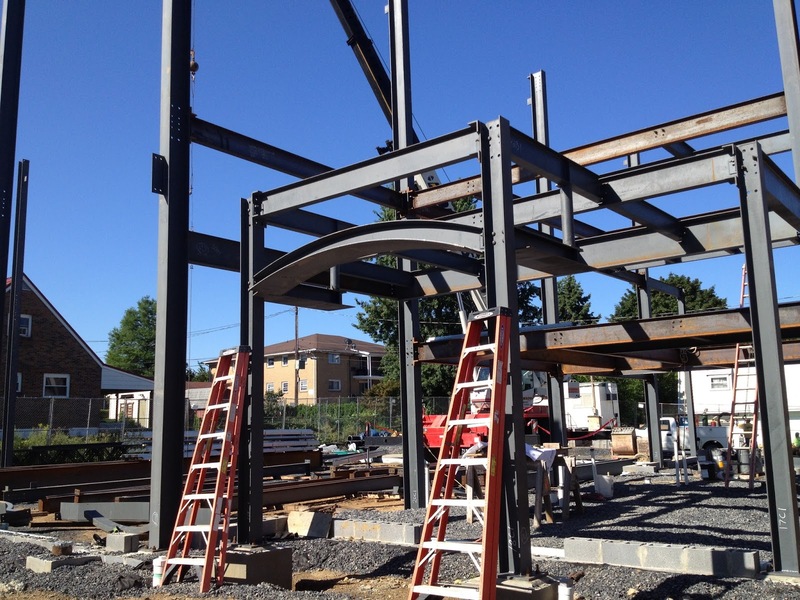 In little over a day’s time Allentown's new East Side Fire Station has started to take shape! 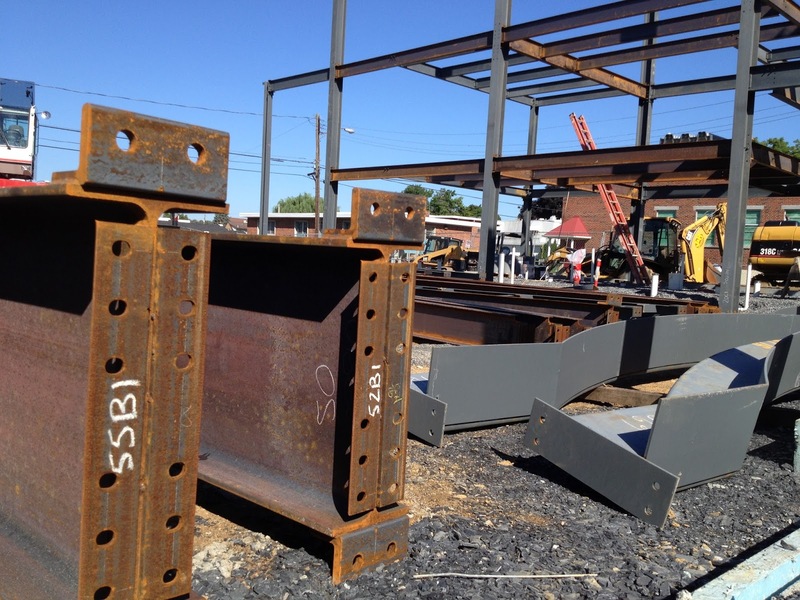 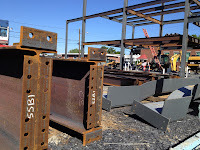 Structural steel erection began on Wednesday, and is expected to be complete within a week. 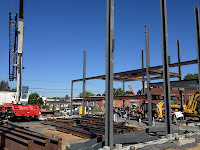 East Side residents, City officials and W2A are thrilled to see the progress of construction, which is scheduled for completion and occupancy by years’ end.